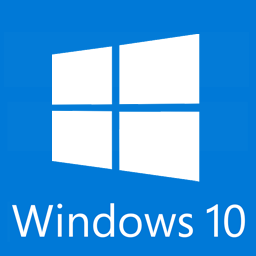 Windows 10 is set to be released at the end of the month, and I am somewhat optimistic about how it will do. While most PC users chose to skip Windows 8, I think that version 10 will get the widespread adoption that Microsoft is hoping for. A few years ago when Windows 8 was set to be released I rushed to get my game Xploding Boxes ready for the launch. This turned out to be a bit of a misplaced priority as most users choose to stay with Windows 7, and not upgrade. This time it seems as if Microsoft has actually remembered that most PC users don’t have touchscreens and will be rolling out an OS the people actually want to use. Unfortunately I don’t think that too many of these new users will be interested in the types of puzzle games that I have created for the platform. Instead the potential looks to be more that Metro-style Windows 8.1 apps will be able to act as a new baseline for your more boring business types of applications.